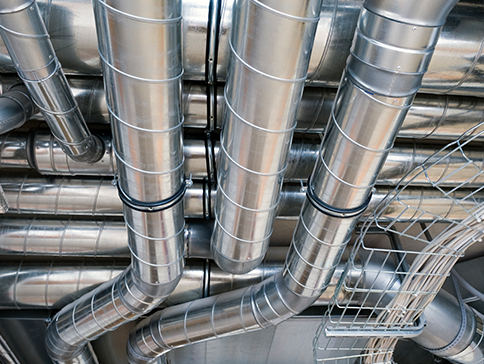 We at Abervent specialise in delivering a solution to all your ventilation requirements. 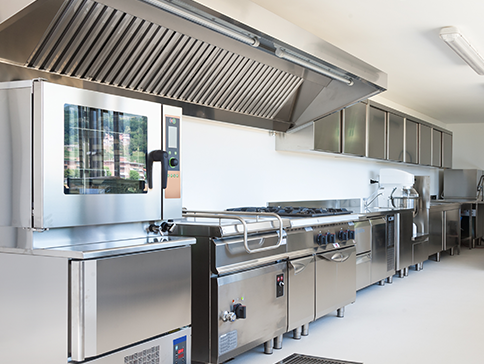 Do you know how clean your kitchen extractor system really is or have you even checked? With years of experience our team will visit your site and give your system the attention required to bring it up to the required regulated level. 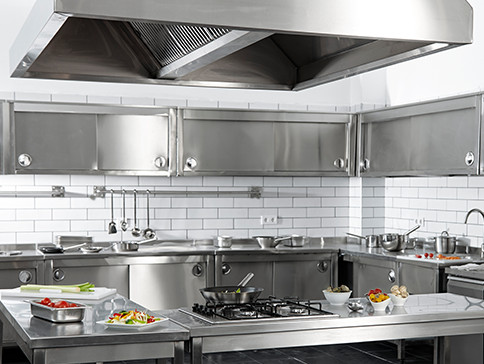 For all your Kitchen Extract Cleaning, General Duct Cleaning and Duct work & Kitchen Canopies requirements. We currently cover Aberdeen city & shire as well as Glasgow, Edinburgh and Dundee if you have any questions in regards to what we can offer please feel free to contact us.